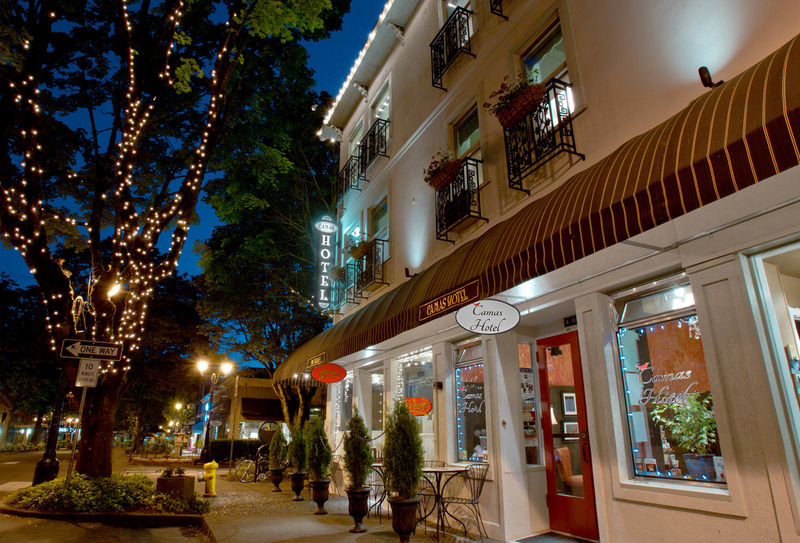 The Camas Hotel is a small historic hotel located in the heart of downtown Camas. Camas is a delightful town with interesting shops, restaurants, spas & salons and is home to Lacamas Lake. Portland Airport, Downtown Portland and historic Fort Vancouver are minutes away, as well as the majestic Columbia River Gorge. 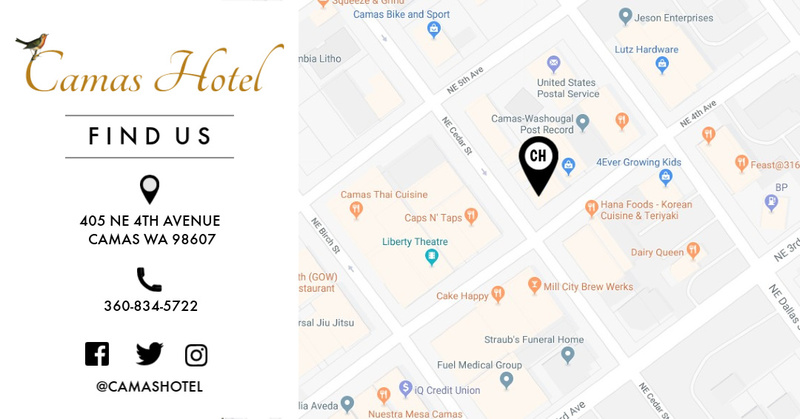 We think the Camas Hotel is the perfect spot to unwind and relax, and an excellent base to explore the region. Give us a Call 360-834-5722 or Book Now . . . . When you stay at the Camas Hotel, you will receive the full Camas Experience! 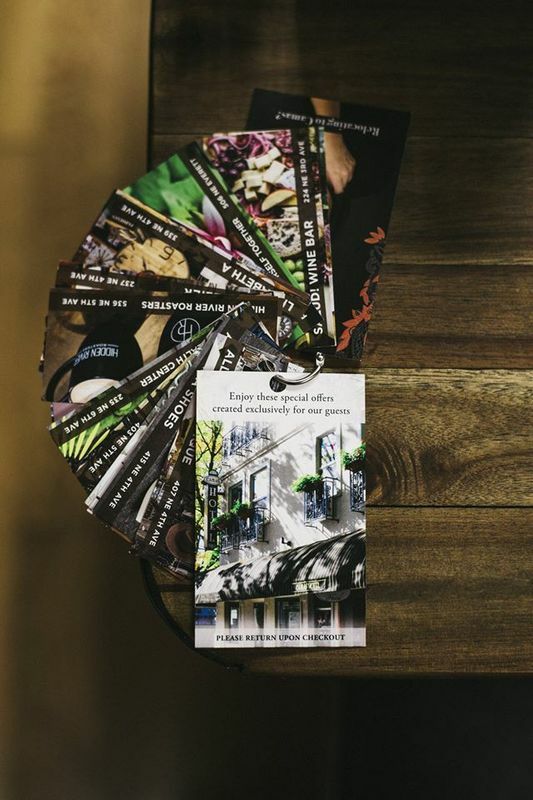 Upon check in, guests will receive their Keys to Camas, good for various coupons to businesses around town. These discounts on dining, shopping and other services are exclusively for our Camas Hotel guests. Stay and Play!